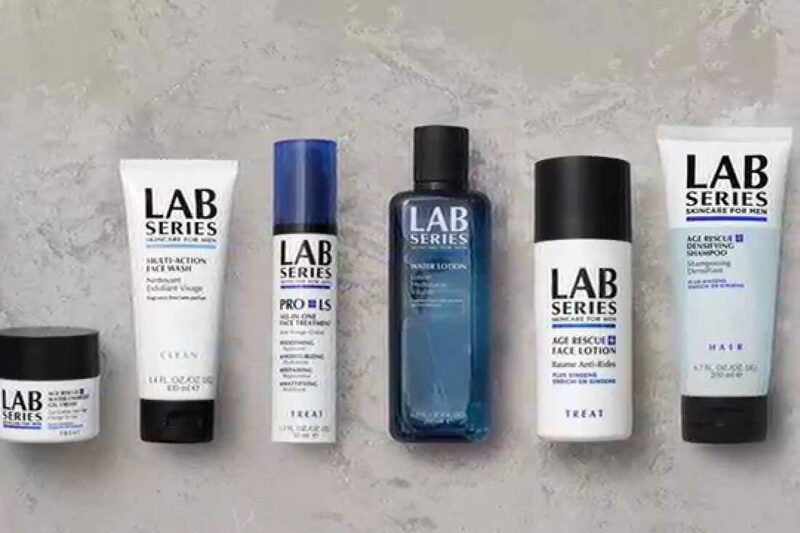 Mother’s Day may well only just be behind us, but Lab Series Skincare for Men have already got their thinking caps on to help you stay one step ahead with their Father’s day gift set. 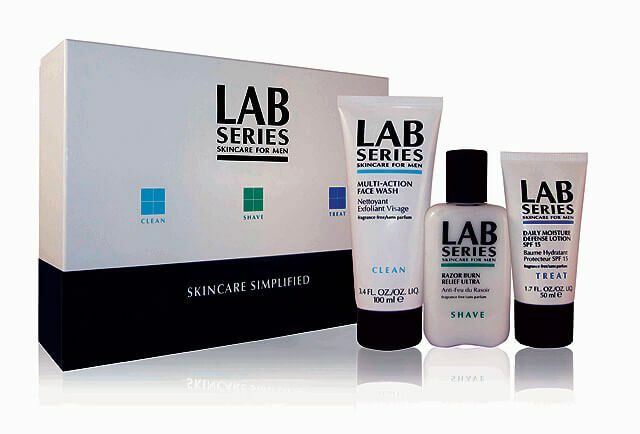 The Lab Series Father’s Day Set includes their Multi-Action Face Wash 100ml, Razor Burn Relief Ultra 100ml and Daily Moisture Defence Lotion 50ml. 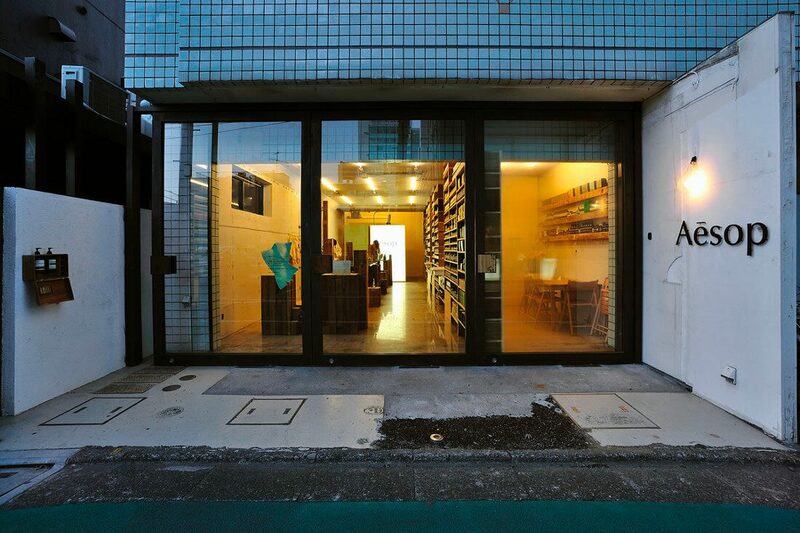 Read more about Lab Series Skincare for Men.